Moltres Day is upon up us, bringing a new Legendary contender to the Pokemon GO meta: Sky Attack Moltres. We’ve seen a lot of discussion on our Discord and on our Twitter about Sky Attack and how it affects Moltres, both in terms of the current and in terms of the future meta, so we wanted to address it directly – should you power up a Sky Attack Moltres? With that being said, let’s see how well Sky Attack Moltres performs versus current raid bosses. Sky Attack Moltres ranks super high due to taking reduced damage from Steel and dealing a beastly amount of damage with during it’s energy consumption phase. 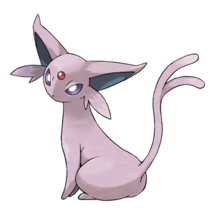 Additionally, it’s the only Pokemon on the list that is usable during Sunny weather. Other counters are performing as expected, with Lugia being the only anchor option in the list. As you can see, Sky Attack Moltres retains it’s place in the top six counters, performing similarly to other existing counters. 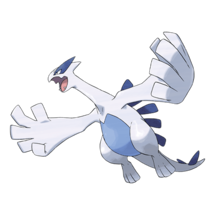 Sky Attack is a great move, and coupled with Moltres’ high Attack, it has the potential to dish out ludicrous amounts of damage. With that being said, we can conclude that Sky Attack Moltres is no joke. But is it really worth powering up? Let’s see what’s coming in the future. As a Flying type attacker, Moltres will be safe and sound once Generation IV lands. 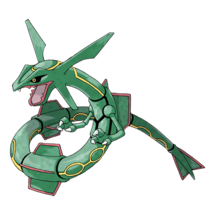 Rayquaza and Sky Attack Moltres are, and will be, the best available Flying-type Pokemon for a while, so it’s worth considering powering up 1 Sky Attack Moltres if you’re lacking strong Flying. Pokemon like Staraptor and Yanmega could come close with a better move set, but their stat difference won’t allow them to perform better Sky Attack Moltres. Unfortunately, the story here is a bit different. 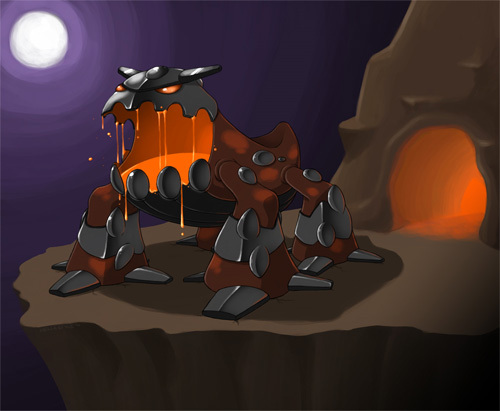 Heatran is coming in Generation IV, and it’s introduction could wildly shake up the Fire-type meta. With incredible typing, better Defense stat, same Attack and almost-the-same Stamina, Heatran only needs a not-terrible move set to outperform Moltres. 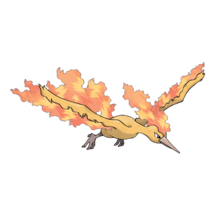 If you’re thinking of powering up a Moltres as a Fire-Type, please reconsider and wait before we know more about Heatran and Gen IV in general. 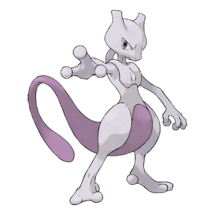 Heatran is double resistant to Bug, Fairy, Grass, Ice, Poison and Steel which makes it a straight up better choice against most scenarios where you would pick Moltres (or Entei, or Flareon) today. Should you power up a Sky Attack Moltres? 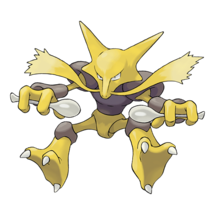 We reckon: yes, if you’re not already brimming with a roster filled with strong Rayquaza, Espeon, Alakazam or Lugia, or a mix of those. It’s one of those flavor meta picks which performs as well as something you already have, but could be rare and interesting in the future. 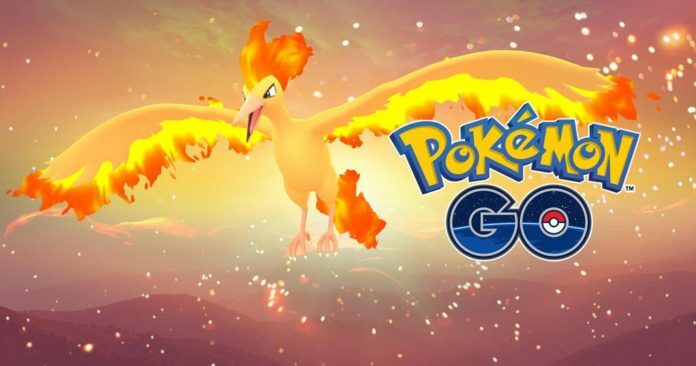 We have no doubts that we’ll see lots of shiny Sky Attack Moltres attackers during upcoming Machamp raids, but still be careful with your Stardust. 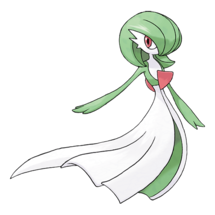 This is basically the end of Generation III era in Pokemon GO, and it’s better to wait it out a bit and see how Gen IV rolls out than to go on an all-out spending spree. Good luck today! Check out our comprehensive Moltres Day Guide (September 8 2018) and our Moltres Raid Boss Guide, and maybe even our Moltres (Battledex) page for more information about Moltres day, Moltres raid boss and Moltres in general.